There are no messages on lilly's profile yet. 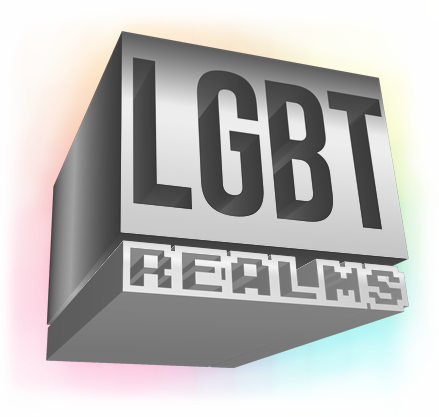 © LGBT Realms 2018. All Rights Reserved.